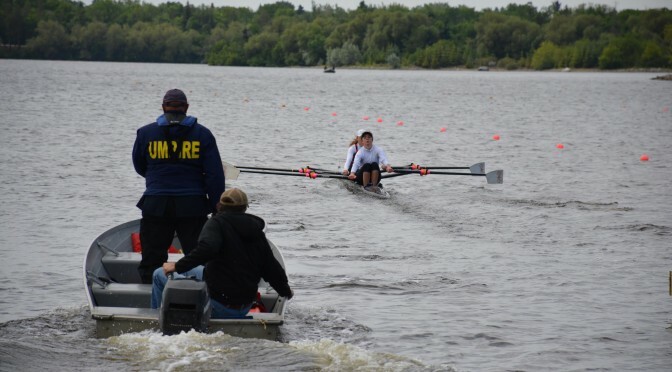 The Regina Rowing Club welcomes the CMC 2016 regatta jury to Regina for our event taking place on our beautiful Wascana Lake. We are particularly pleased to be working with Sandi Kirby as our Chief Umpire. 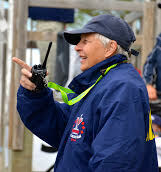 Sandi has many years of experience as an RCA umpire and has officiated on our waters numerous times. She comes with a wealth of knowledge and experience and we are confident she will ensure CMC 2016 is a safe, fair and efficient regatta for all. Welcome to each umpire – we look forward to working with each of you!